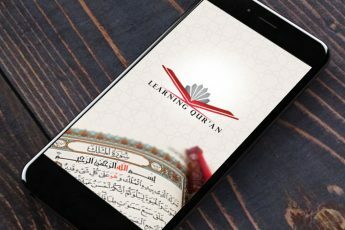 Learn the Quran app intends to be one of the main online sources of information and a professional training platform for those eager to learn how to recite the Quran correctly, commit it to their hearts, understand its verses well, and receive its message right. 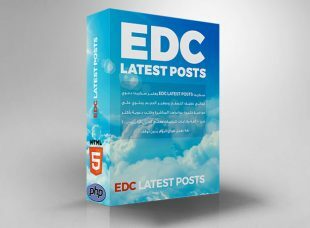 EDC Latest Posts Script is a free, da`wah-based, fast-to-browse, compact script which contains many topics including their direct links, as well as da`wah-based books in more than 88 languages and online Qur`an radios with a translations of the meaning of the Qur’an in more than 38 languages which operate 24/7 without interruption. The E-Da`wah package will contain information about Islam and Muslims in different formats. Materials will be presented in books in PDF format, videos and audios.